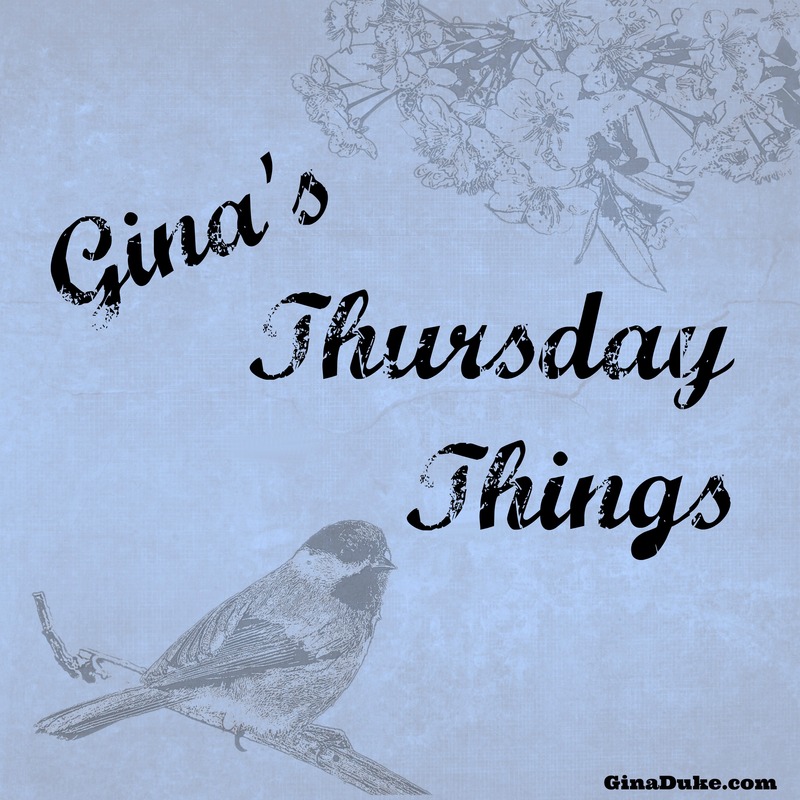 Thursday’s Things // In Fractured Relationships Where Healing Lingers…One Last Thing! It’s hard to believe looking back, but it once took ten years for my friendship with Shelby to be restored. As soon as I sensed something was wrong I went to her to resolve the issue. Even though she denied any problems, things were never the same, and we grew apart. What could I do? After I had employed every biblical precept I could think of, there was only one last thing to do. Try as we might, not all broken relationship issues are easily resolved. Some of us have very complicated circumstances that have stewed for many years, while some were severed with a sharp knife. We can try every tip and then some, and it still may not be enough to recover wrecked relationships as quickly as we like. Perhaps this is true for you right now? Maybe you have done everything you know to do, but the other person has not yet arrived at a place where healing can take place, so what do you do next? 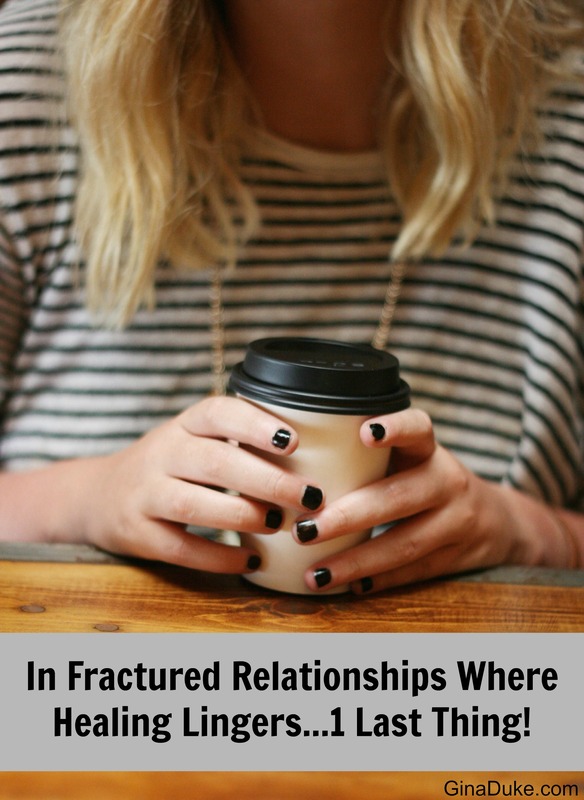 In fractured relationships where healing lingers, everyone is the walking wounded. We are all trying to move forward without stepping on toes, while tucking our own under our feet for safety’s sake. It’s a hard place to be, especially if we are in a situation where we must continue to interact with one another. Reconciliation cannot be rushed. Relationship mending cannot be forced. While we wait, however, we can exude graciousness. Graciousness displays perfectly tempered responses and respectful interactions; a place where genuine etiquette is at its best. If you have a family member whom is not ready to forgive and reconcile, be gracious – the Lord is near. When you see them, speak, even if they don’t return the favor. Don’t try to corner them. Don’t try to work things out – again. Don’t make a scowl. Don’t roll your eyes. Just be gracious – the Lord is near. Be aware of His presence in you, and in this situation. God is at work whether you can see it or not. Don’t interfere with His grace with your ungraciousness. If an ex-friend is still set on being an ex-friend, be gracious – the Lord is near. Give her some space. When you run into her, be on your best behavior. Use your manners, and be respectful of her fragile feelings. Don’t act too chummy. Don’t bring up the past. Don’t draw attention to yourself. Especially, don’t talk about her; remember Philippians 4:5 says to “Let your graciousness be known to everyone.” If you continue to talk about her and it – whatever it was that caused the rift – you will not be doing yourself any favors. Keep reminding yourself that the end goal is to resolve the issue and restore the friendship. 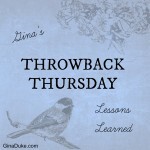 Should your co-worker continue to reject you, be gracious – the Lord is near. Continue to operate in professionalism in every instance. Despite her cattiness or condescending tones, keep the discussion on topic and off emotion. 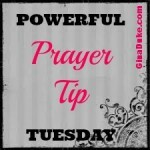 In the end, you both have jobs to do, so do yours as unto the Lord (Ephesians 6:7). Don’t cater to her pettiness. Don’t let her run over you, but don’t retaliate either. Stand your ground on issues and be supportive when warranted. Keep your head and cool your jets. Give opportunity for professional appreciation to blossom, and for professional respect to rekindle friendship. Graciousness can give you mileage in the road to recovery that you cannot get any other way. Nothing can take you further than a respectful tone, a kind word, and a humble spirit. Graciousness will keep the climate comfortable for both parties. Authentic graciousness will be noticed by others who can help champion your reconciliation run. The correct use of graciousness will draw the Lord close, and His presence can complete the good repair work you have started. Can we resolve to be gracious during our wait for reconciliation, and allow time for God to honor our efforts? I hope so! I think it’s also important to remember that reconciliation is not essential. It’s okay so simply not be as close to someone as you once were. We are called to be gracious. We are called to live in peace as much as possible. 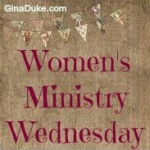 We are not called to any minimum level of intimacy. 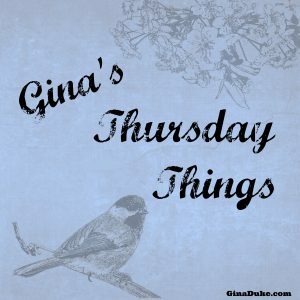 Thank you, Gina, for the thought-provoking post! Hi, Joe! I do think it is God’s will for everyone to be reconciled, but in an imperfect world where that doesn’t always happen, I like what you said about not being as close as we once were. I think this is where we get thrown off. Even when people are reconciled their relationship is different afterward sometimes. Reconciliation doesn’t necessarily mean that we are going to hang out together all of the time or like we used to. Jacob and Laban reconciled as did Jacob and Laban, but they ended up going their separate ways – after an emotional reunion of kissing and hugging, they parted as friends. Sometimes when we reconcile, we part as friends, but we have still forgiven each other, acknowledge our love for one another, but we go our separate ways in life. “Graciousness can give you mileage in the road to recovery that you cannot get any other way.” Love this imagery. Well said.